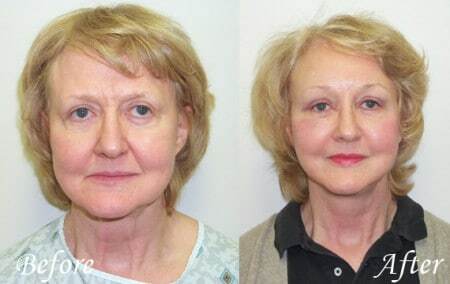 A brow lift or forehead lift reverses the effects of gravity and tightens soft tissues of the forehead to restore a more youthful contour to your forehead, upper eyelids and eyebrows. Aging can cause the brow to assume a flat or horizontal position. 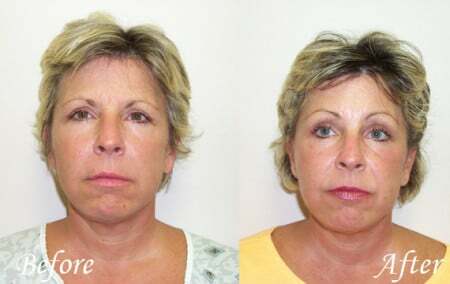 If a sagging brow affects your appearance, a brow lift can rejuvenate the upper third of your face. 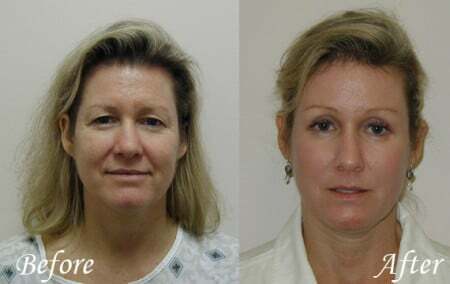 Dr. Morea performs two different brow lift procedures, one utilizing an endoscope. During your brow lift consultation at The Plastic Surgical Center of North Raleigh, Dr. Morea can advise you as to which brow lift procedure is best for you.